One fallout of Brexit has been a bonus for homeowners and homebuyers. Mortgage rates have fallen to near historic lows. Whether you’re a first-time buyer or thinking about trading up or downsizing, rates this low could be a great incentive to start searching for a home. Are you ready to start looking for a home? 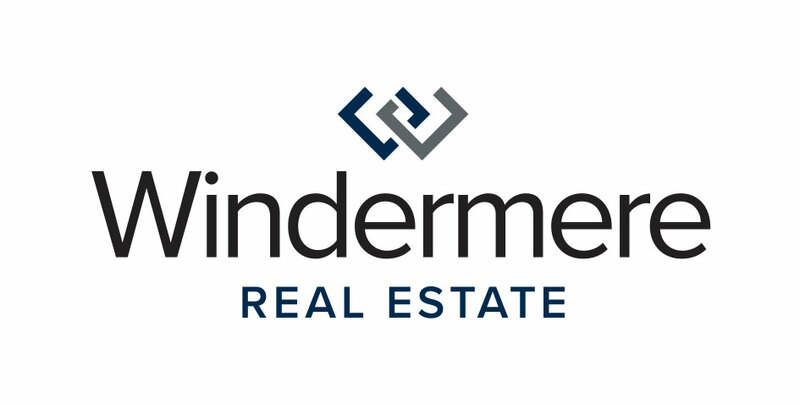 Get in touch with a Windermere Eastside broker to answer any questions you have, and walk you through the entire process. This article was originally written by Steve Tedrow, Windermere Mortgage Services. Just as a good real estate agent can make a substantial difference in the success of a real estate transaction, the same applies for the lender. We have all heard of and experienced the frustrations of an invalid pre-approval and the difficulties from working with an inexperienced mortgage loan officer. A prime example of this occurred recently. A borrower had told their real estate agent that they had been pre-approved by their credit union for a $390,000 purchase price. Since the property they wanted to make an offer on was only $289,000, the transaction seemed pretty simple. The agent encouraged them to talk to me to see if we had better options. She also preferred to have someone she knew handle the transaction. Further, it was going to be a competitive offer situation and our closing timeframes are much quicker than an out of state credit union. After a brief conversation with me, the customers saw the benefit of our experience and also became disheartened with the lack of information they had received from the credit union. They did not realize they had closing costs and prepaids in addition to their down payment. They were not presented with a variety of options. The customers quickly forwarded their information to me as they were writing an offer on the property. Within about 5 minutes after receiving their information, it became apparent they they were not qualified. The primary borrower was self-employed. Their 2014 earnings were down nearly 70 percent from 2013. Upon further questioning, it became apparent that their “pre-approval” letter was actually a pre-qualification letter (and not a very good one). They were very disappointed that they were not able to proceed with the offer. There will be a happy ending to this. The borrower’s earnings are much higher for 2015. As soon as they file their 2015 tax returns, they will be able to qualify for what they want and become first-time homeowners. We will restart the process in January and they will be in their new home in the early spring. If you have already been pre-approved, just remember this example. Lending does matter … a lot. 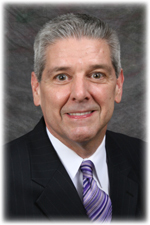 Get in touch with Steve Tedrow if you have any questions about mortgage lending, applying, or more.